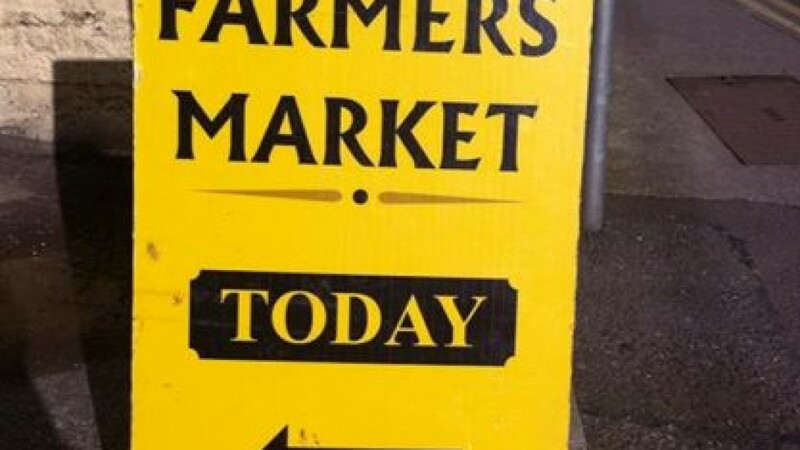 Skibbereen Farmers Market operates every Saturday between 9.30am and 1.30pm. Here you can find gluten free products from a couple of different bakers but also gluten free cured meats from the famous Gubeen Farmhouse Products. I find the Gubeen Chorizo perfect to add flavour to so many different dishes. Don’t forget to leave a review here of your discoveries for other coeliacs to read. Click the link to see the large variety of delights at this farmers market.